One measurement of a security component’s overall value is its versatility. That’s where iris-based biometric technology really shines. Iris-based solutions have long been recognized as the most accurate of biometric technologies. However, for years they were used largely to authenticate identity, often with an access control card, at doors in high-value government and enterprise locations. But iris recognition has much more to offer than just entry control. 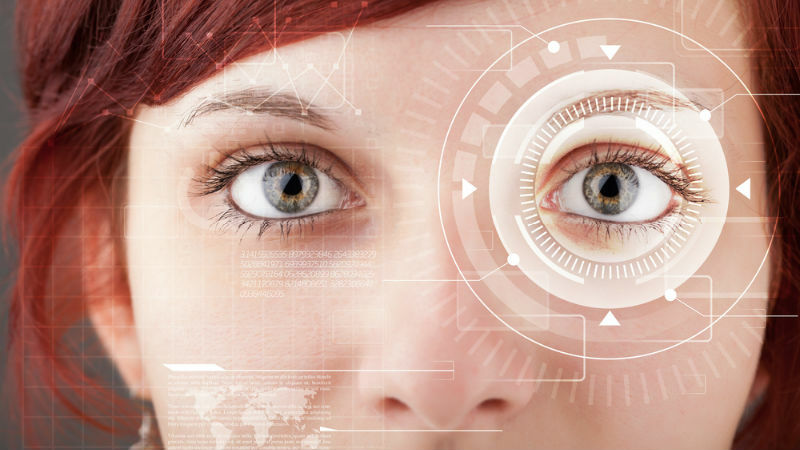 Here’s a look at some innovative ways different market segments use iris recognition systems. Business ­– Iris systems are used for time-and-attendance, eliminating timecards, simplifying the back-office process and ending an expensive fraud known as buddy punching, a practice in which one employee clocks in or out for a friend. Enterprise – Large public and private organizations count on iris recognition as an end-to-end solution, identifying employees at the front door and then again in order to confirm authorization to access computer networks. Travel – Customs and border agencies around the world use iris solutions to speed travelers through airports and international border crossings. Iris ID technology plays an important role in the Clear identity verification kiosks found at security gates in 20 (and growing) U.S. airports. Law enforcement – Police and other law enforcement officers use wireless-enabled, handheld iris recognition devices to enroll and verify people on city streets or in rugged remote areas. Iris scans help correctional authorities accurately authenticate the identity of suspects being released from jail. Government – Many national governments including the world’s second-most populous country, India, use iris-based biometrics in conjunction with national ID cards to authenticate people for social service benefits, passports, voter registration and many other uses. Healthcare ­– Iris solutions help ensure hospitals administer medicines and medical procedures to the correct patient. Education –Iris recognition is replacing ID cards on many college and university campuses. Students need only their iris to make food purchases in the commons, check-out library materials and enter recreation centers. That’s just the tip of the iceberg. Accuracy, speed, reliability, ease-of-use – and versatility – are the reasons more public and private organizations are making iris recognition technology their go-to biometric choice. Only the imagination of those deploying the technology limit its uses. Contact us at www.irisid.com for more information on how our technology can help your organization improve your identification processes.